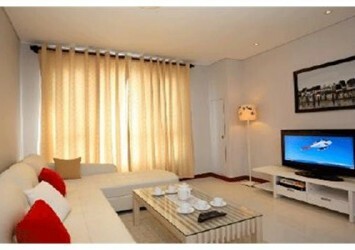 Sky Villa Imperia for rent on high floor, has 250 sqm, contains 4 bedrooms, like a beautiful villa in the sky, harmony design, with big balcony nice view, luxury interior-wall equipped. 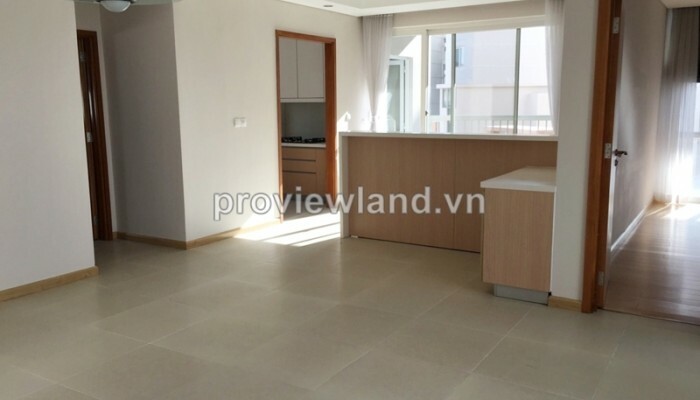 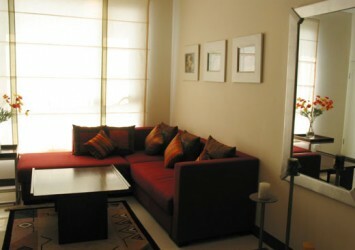 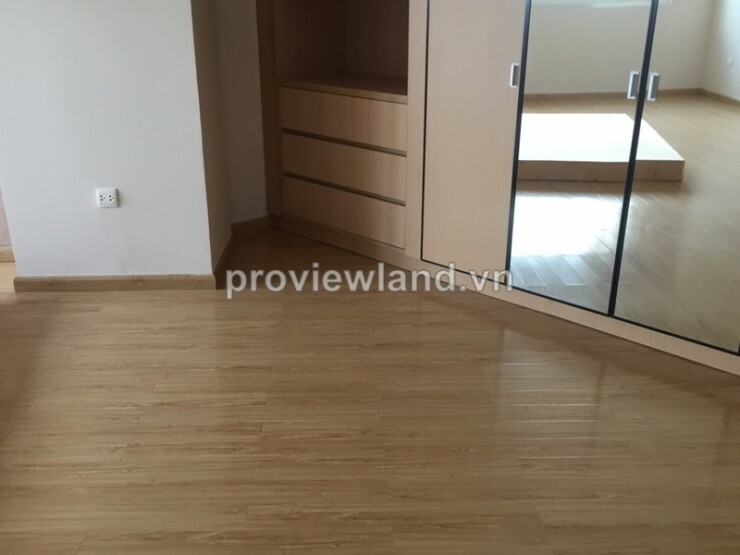 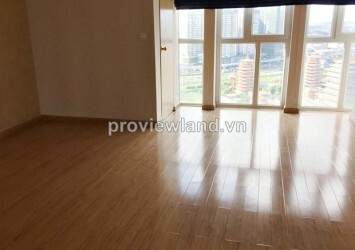 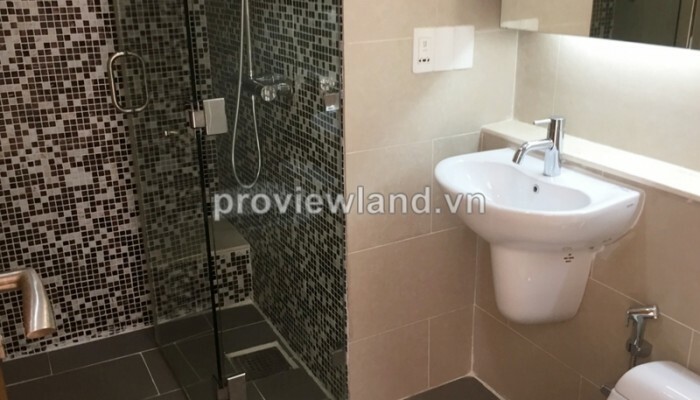 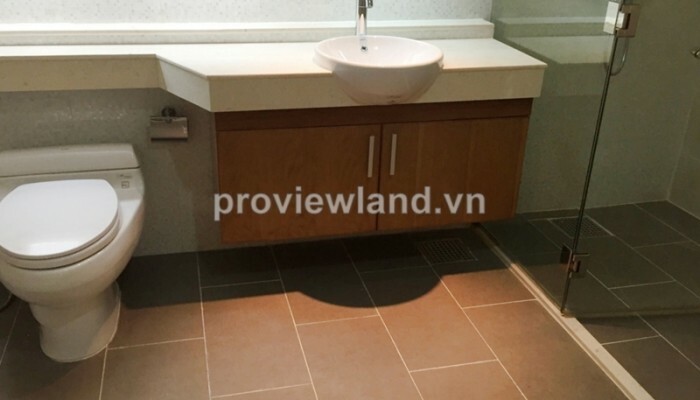 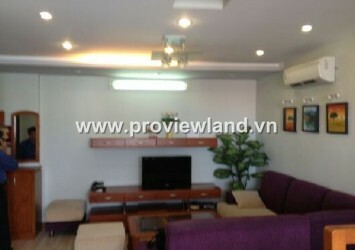 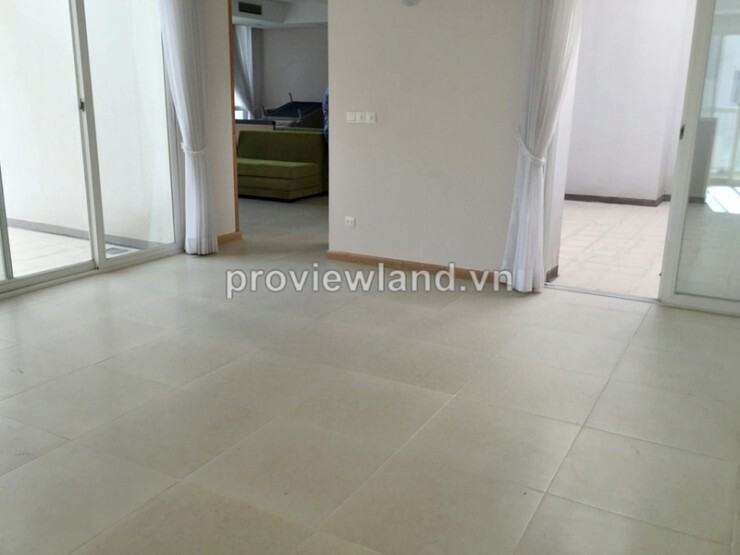 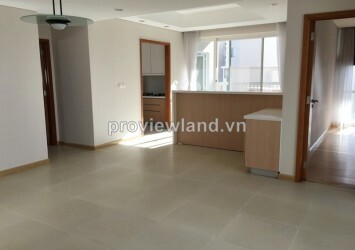 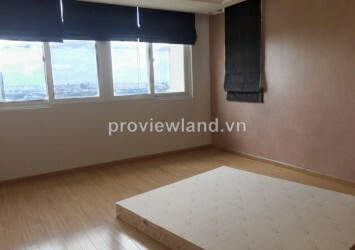 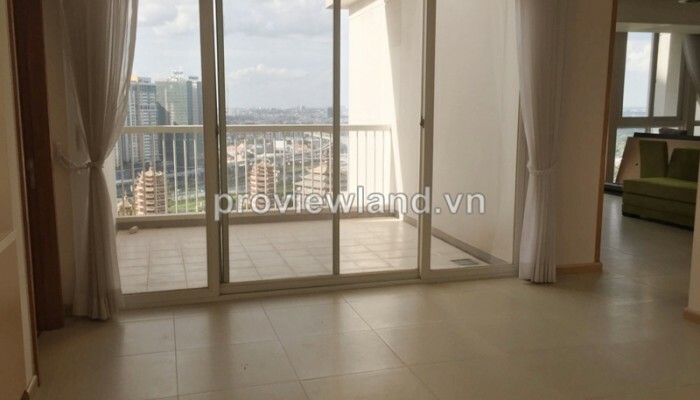 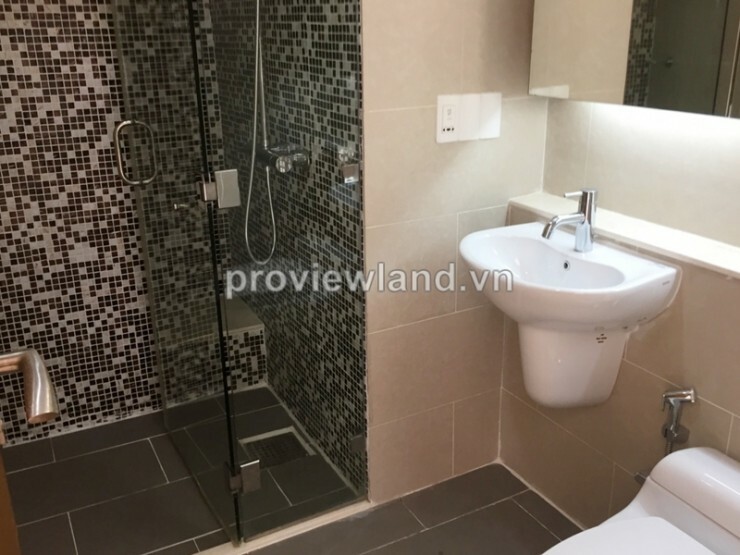 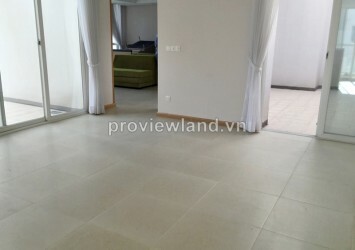 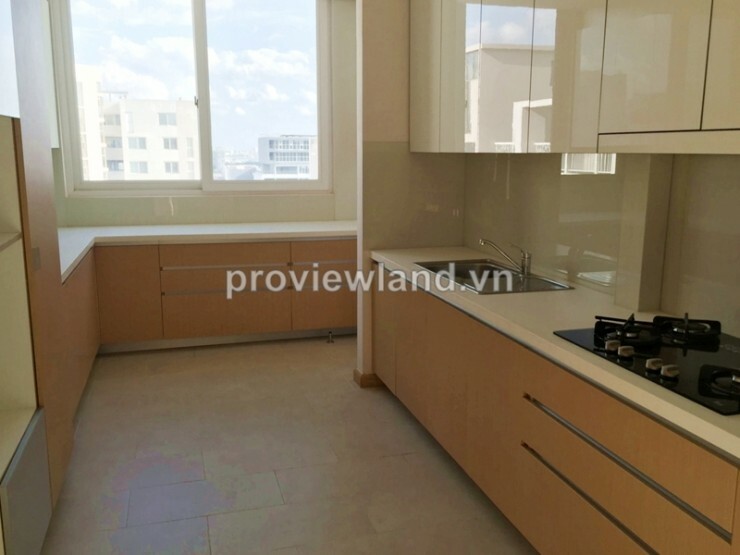 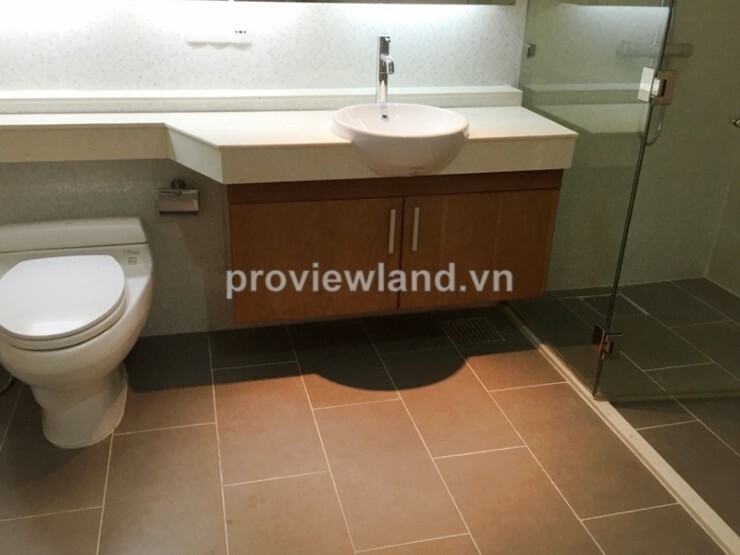 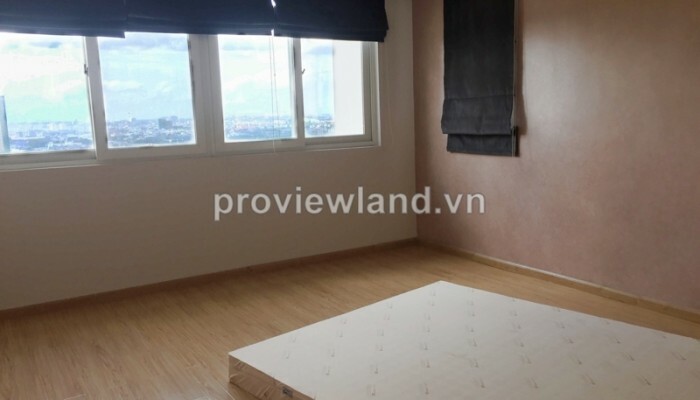 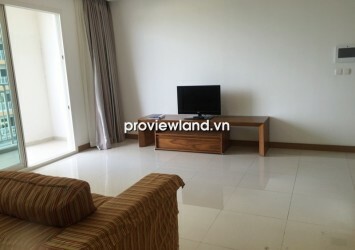 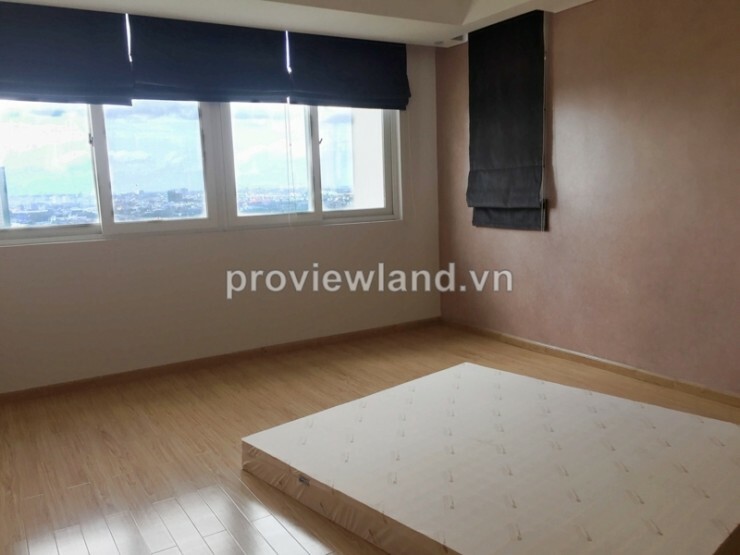 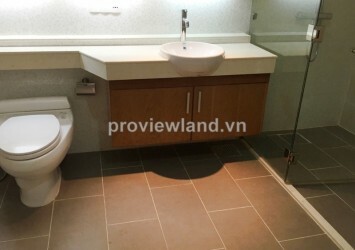 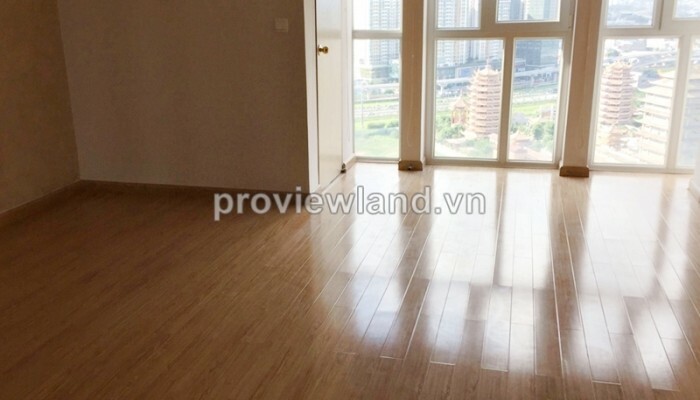 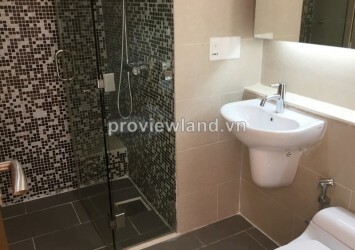 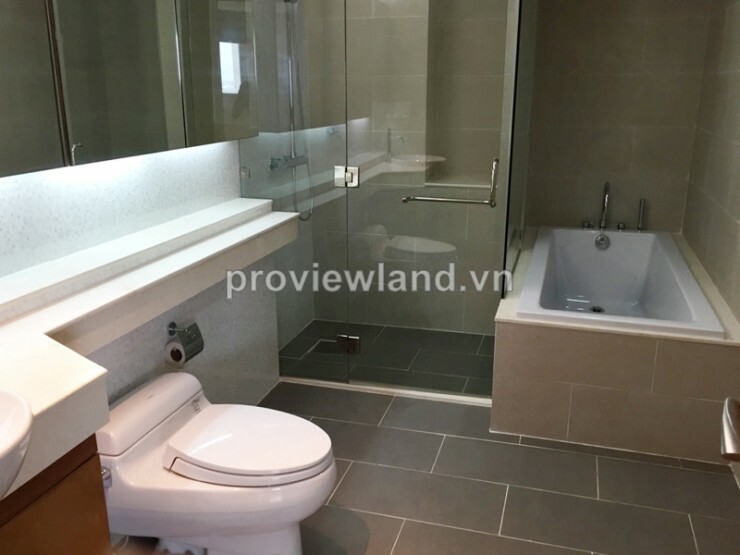 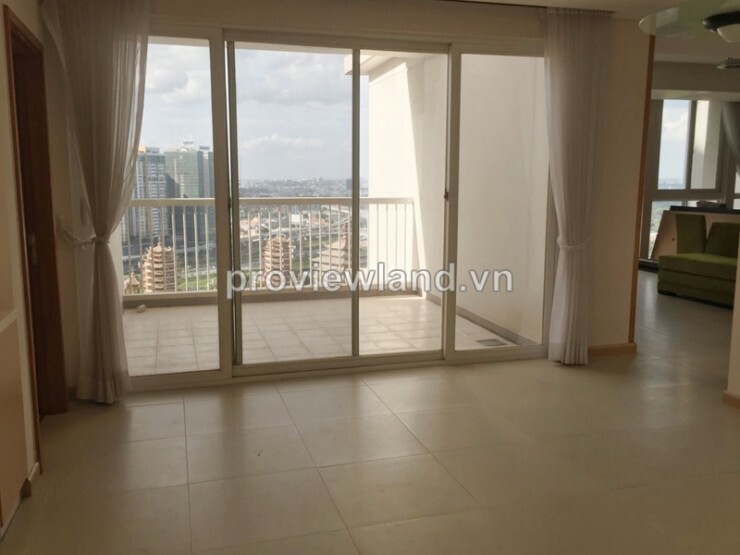 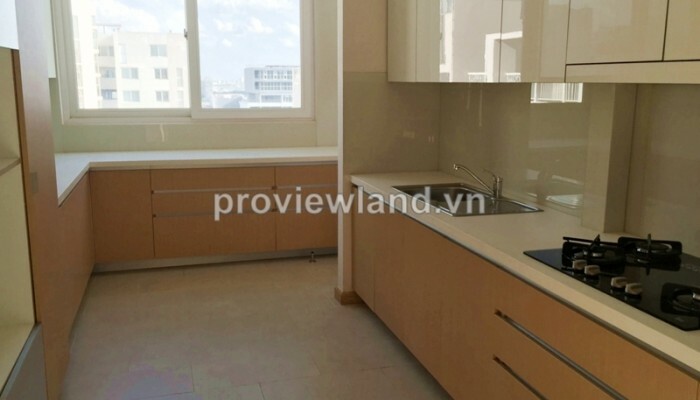 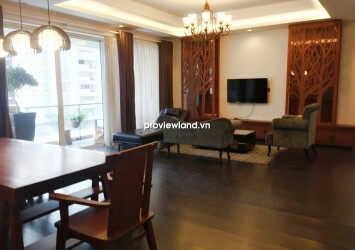 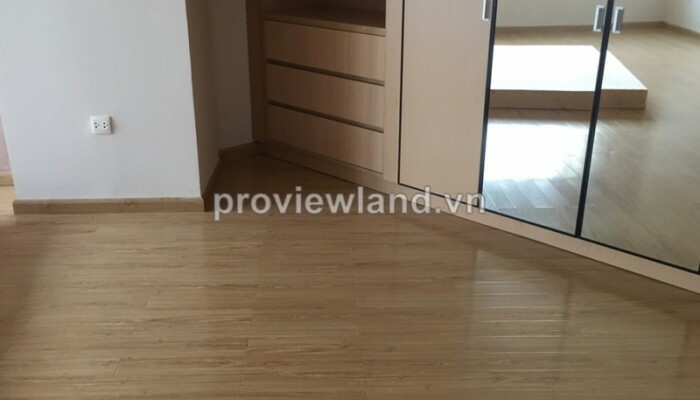 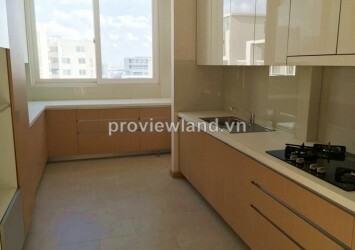 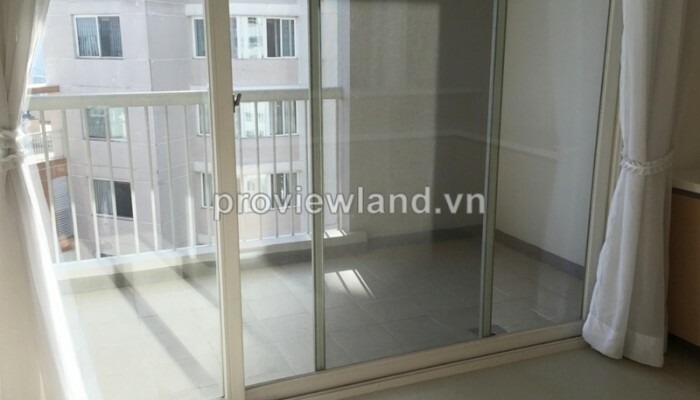 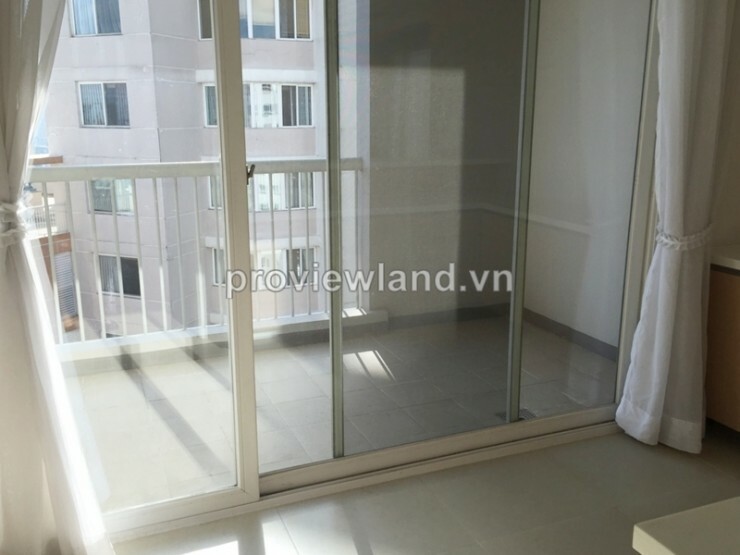 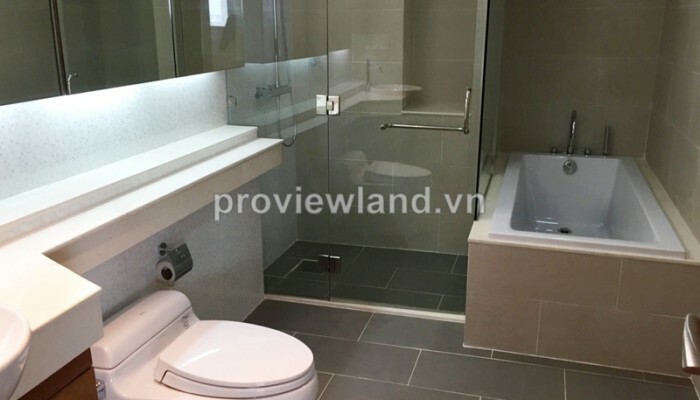 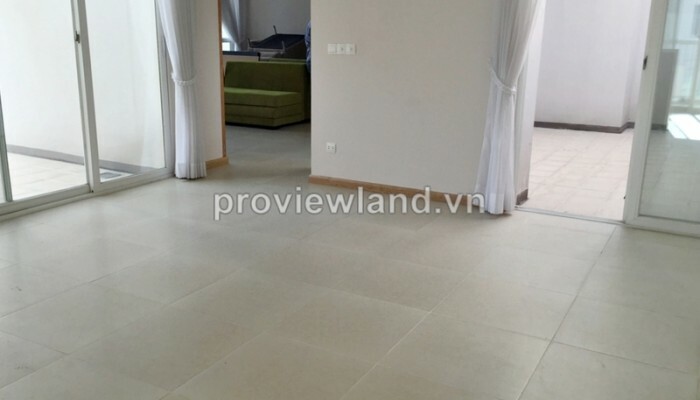 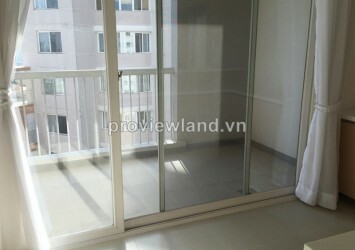 Apartment for rent in District 2 in the Imperia An Phu Apartment, located in Mai Chi Tho front line in the overall planning area City Horse 87ha in An Phu Ward, District 2, Ho Chi Minh City, right next to the green park 7 hectares, adjacent to Thu Thiem new urban area, Metro, the international schools. 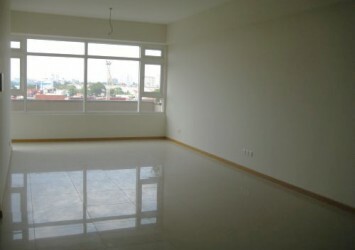 from Imperia only takes about 10 minutes to go to the district center and 30 minutes from the international airport of Tan Son Nhat.